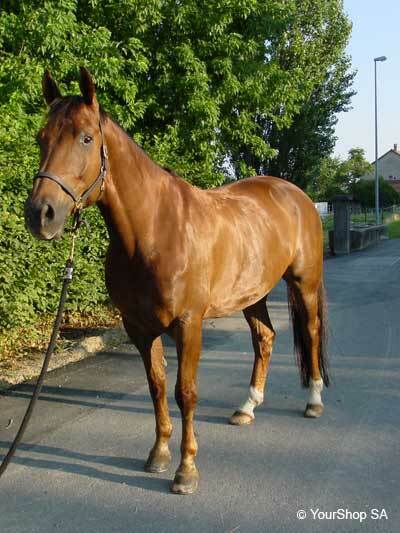 Warum is a half-breed horse specialized in dressage. He nearly left for a trip to the States, but decided to settle in la Broye instead and is silently preparing to challenge his rivals during the next season. 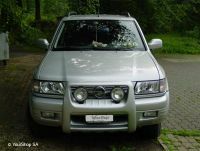 The number one Opel 4x4!